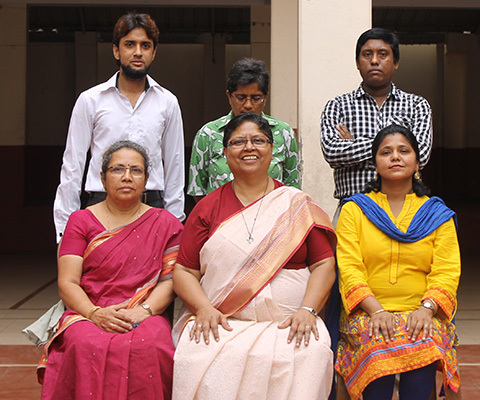 Sitting(from left to right) - Ms.Stella Racheal Dillen, Ms.Margaret King(Principal), Ms.Agatha Mitra. 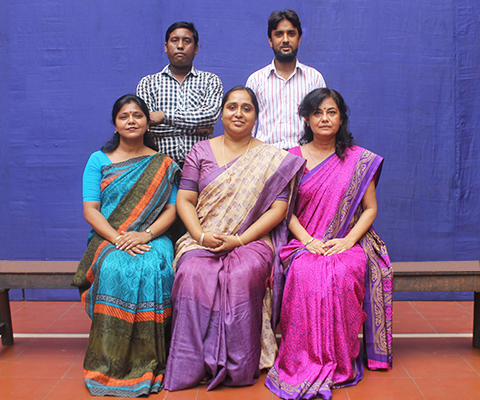 Sitting(from left to right) - Ms. Molly Thomas, Sr. Marion vase(Principal), Ms. Agatha Mitra. 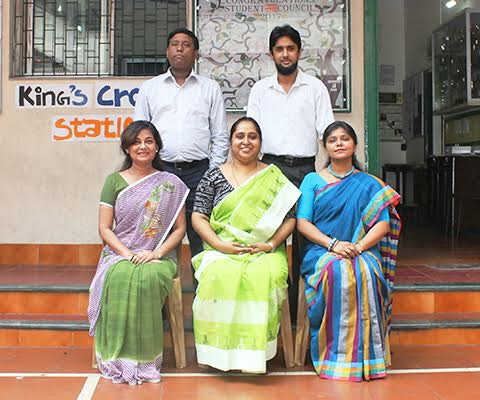 Standing(from left to right) - Mr. Zeeshan Khan, Ms. Theresa Mendes, Mr. Gopal Nath.